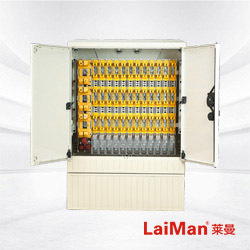 This series of low voltage cable joint box used 50/60 hz at rated frequency,rated voltage 380V,660V,in the power system,as power,lighting and powedistribution equipment of power distribution,control.Suitable forail kinds of bad environment,substation(by),industrial and mining enterprises,and urban road,garden residential area,highrise buildings,airports and other outdoor public places.it is suitable for the use of corrosive gases such as oil,chemical,etc. SMC glass fiber reinforced unsaturated polyester box,using the new high performance materials pricessing and manufacturing,with ordinary materials do not have advantage,especially its enbironmental protection,aesthetics,the characteristics of light pollution,but also adaoted to the current society. 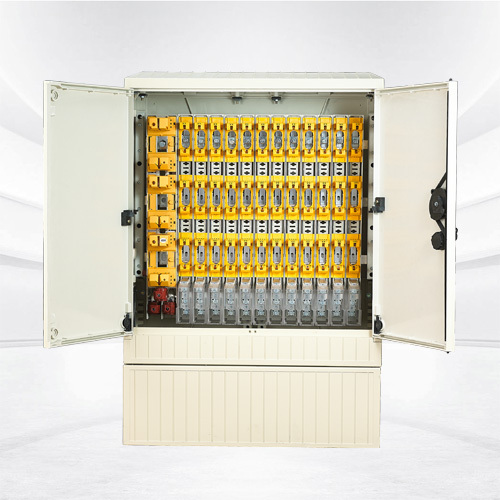 The box has many advantages such as strong insulation,chemical corrosion resistance,adiabatic insulation and toughness,which is the first choice in the urban and rural power grid trans for mation project. 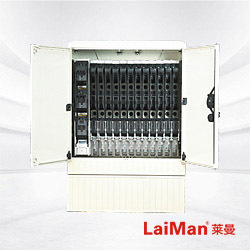 Glass fiber reinforced unsaturated polyester materials have threedimensional network structure,functional packing and special fiber blocking make it a highperformance engineering material. Good corrosion resistance, may resist dilute acid and alkali salt corrosion, and have good resistance to various kinds of oil and organic solvent sea water. Good anti-aging properties, product surface also oiled a layer of UV resistance is very strong protection Chun, double protection products have better anti-aging properties. 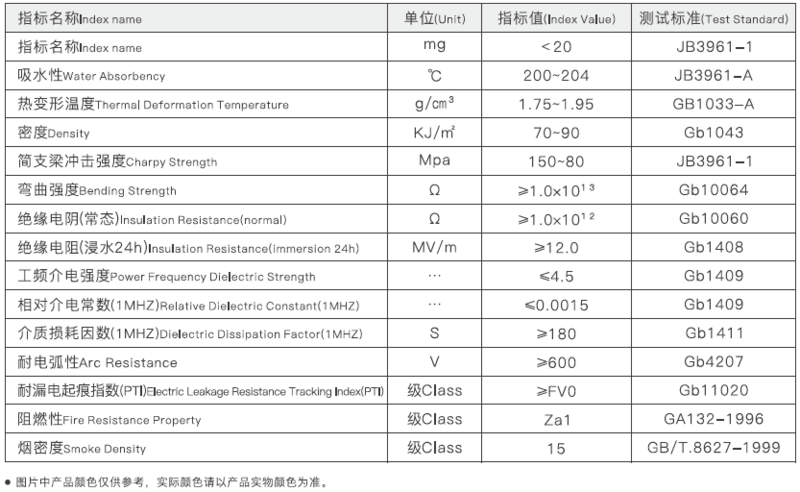 Excellent insulation material, good surface resistance, volume resistance, breakdown voltage level, while in high frequency can maintain good dielectric properties, without electromagnetic effects, not reflect the electromagnetic wave. 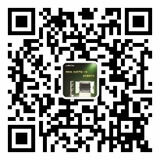 The material has good physical and mechanical properties at a wide temperature range (-50 C ~+160 C). Insulation can reduce the influence of environment temperature on the internal temperature of the box to reduce internal condensation, frost. 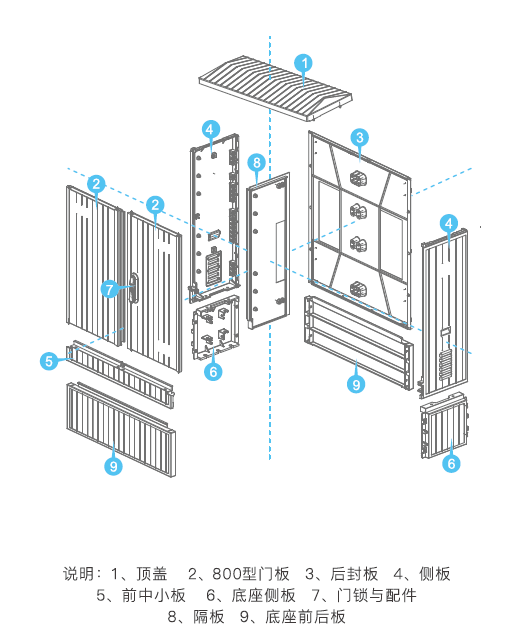 The combustion resistance can reach FVO grade, the smoke density grade is 15, and the smoke toxicity grade is quasi safety level (ZAI). 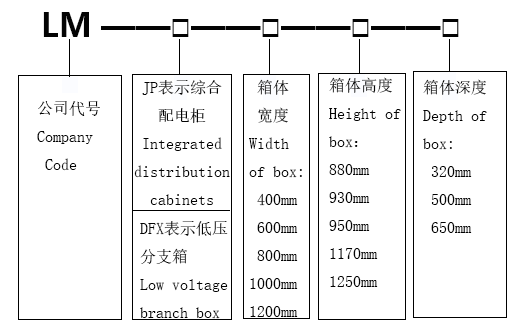 The specific gravity is between 175-1.95, and there is a high tensile strength, flexural strength and impact toughness, and the ratio (material strength divided by the density) can be compared with the plateau gold. The three dimensional reticular structure has good resistance to concave, insensitive to notch, no regular fracture, and no fracture diffusion.